Tesla: Elon Musk tweets about the possible arrival of a "Dog Mode"
The visionary Elon Musk took advantage of the social Twitter to announce the possible arrival of a real “Dog Mode”, designed to keep animals safe on Tesla cars when the owner is absent. 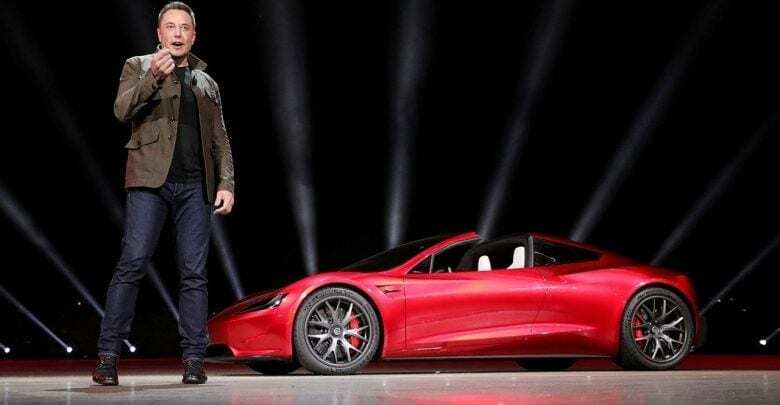 To announce the possible arrival of the new mode Musk did not spend big speeches: it is limited to respond to a question asked by a user, asking if he was going to create a “Dog Mode” to keep the best friends safe of man, even when the masters are not present. In response to the question, Tesla’s creator replied via a simple “yes”, avoiding further additions or explanations. At the base of the innovative Dog Mode, there would be a characteristic in particular of the cars signed Musk. The latter is in fact equipped with sensors able to detect the internal temperature of the car, and then communicate it to those present. 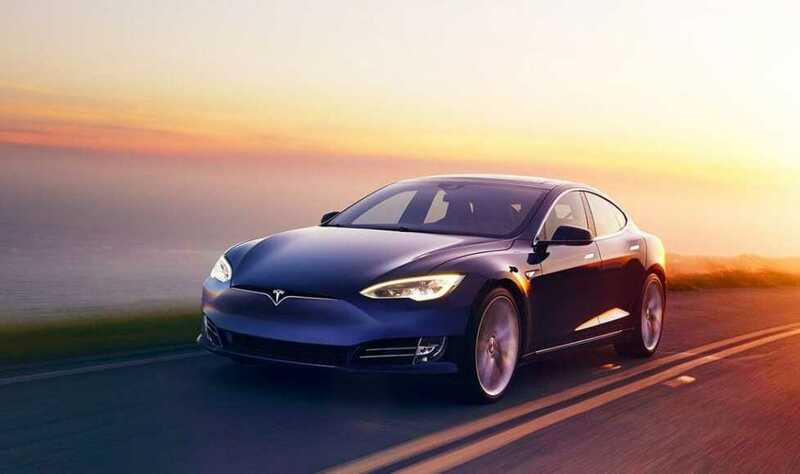 A similar detail allows each owner of Tesla to always have information about the internal environment of the car and, in case he was forced to leave his four-legged friend inside, also on his health according to the temperature. The risk for animals left in the car is often to stay in the sun and, thus, suffer the heat. These mechanisms could be a real help for every pet owner, who can exploit them just to avoid similar situations! To make the cars of the company ideal to take advantage of a similar mode is also their electrical nature, which allows them to turn to a minimum and always remain fresh. Currently, Elon Musk has just tweeted the possible arrival of a similar mode, without making any official announcement, so it is always convenient to take the news with the pliers, waiting for new details.